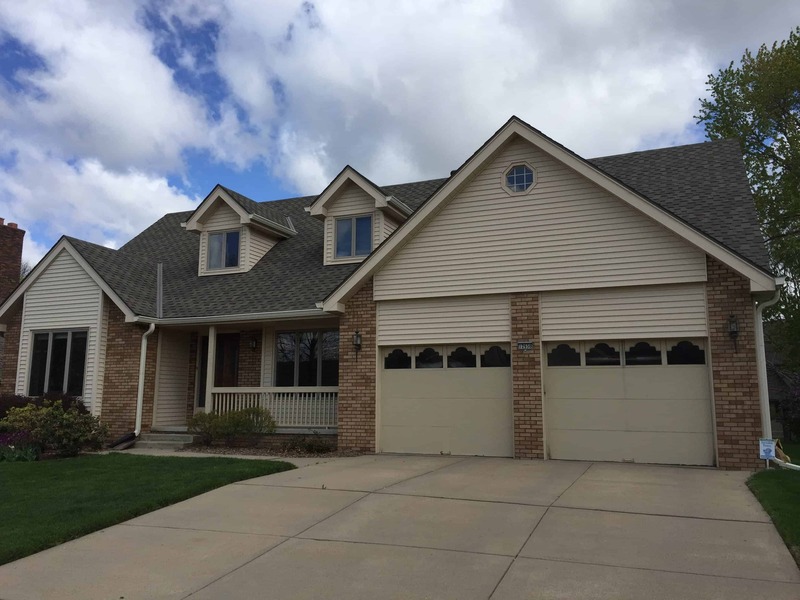 Associated Siding & Remodeling Omaha Metro Area installs and Repairs all types of Siding. We help you choose from the best brands of siding you trust and we know are the best possible Replacement Siding choice For the Omaha Metro Area. 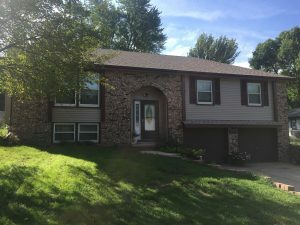 Need the Best Replacement Siding Omaha? We Use: Mastic Vinyl Siding, Royal Vinyl Siding, Revere Steel Siding ,James Hardie Plank Cement board Siding and L P hardboard Siding. We remove and replace Wood or Hardboard Siding in areas that need Repair or cover the entire home with the Siding that best fits your needs. It is important Getting the Best Omaha Siding Contractor for Your Projects. Associated Siding is a Omaha siding company that can help you select the siding that is best for your house. We specialize in professional siding installation and we cover all areas of your home such as overhangs and window trim, with Aluminum soffit or Vinyl soffit and Aluminum trim coil. We install heavy gauge seamless aluminum guttering and downspouts to provide you with the best maintenance free exterior for your home. Available in various custom specialty products to make your home a Unique expression of your Tastes. Designer accents and Designer Pallets from Mastic brand and Mid Americas selection of shutters, Wood shake, shingle and scalloped design Vinyl, Door surrounds , Window Mantles, custom gable vents, Aluminum Porch Columns, board and batten vertical Siding and more. Insulation teamed with your new siding will make your home more energy efficient,saving you money, and will help sound proof your home. Brands such as Dow,Insulfoam, Hail Guard and Owens corning, are excellent choices for your project. We will help you with any Hail Damage or Storm damage restoration projects including removal and replacement , Roof removal and Replacement , Replacing guttering, all trim and Window replacement, completing the scope of your insurance claim. We will work with your insurance company, on your behalf, to repair your home like we would our own. Associated Siding & Remodeling Has been serving the Omaha Council Bluffs Metro area for over 40 years. We have left a trail of happy customers, and we would like you to be the next one. We do all types of remodeling , including Turn Key interior services and we would be happy to work with you. Please call Pat at 402-680-5412 or reach us through our contact page. Our motto has always been ” Craftsmen of Quality ” Call Today for a Free Estimate. We are your Best Omaha Siding Contractor, Omaha Door & Window Contractor, Omaha Roofing Contractor, Omaha Deck Building Contractor and Your Omaha Local Kitchen and Bath Remodeling Contractor. We are your Omaha Hail Damage Specialist. enough rating for this company!